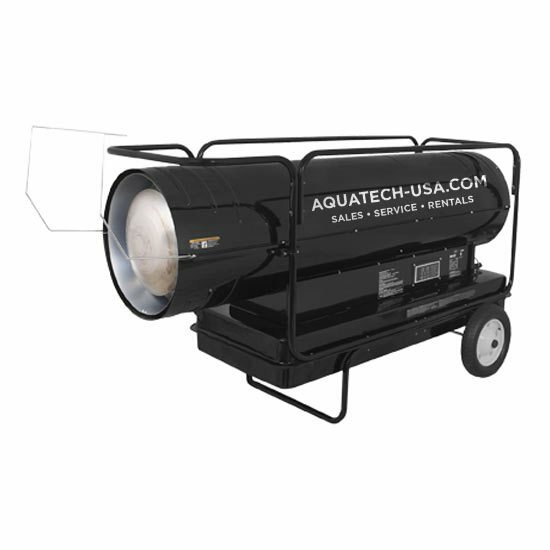 AQUATECH-USA offers two different style forced air heaters. 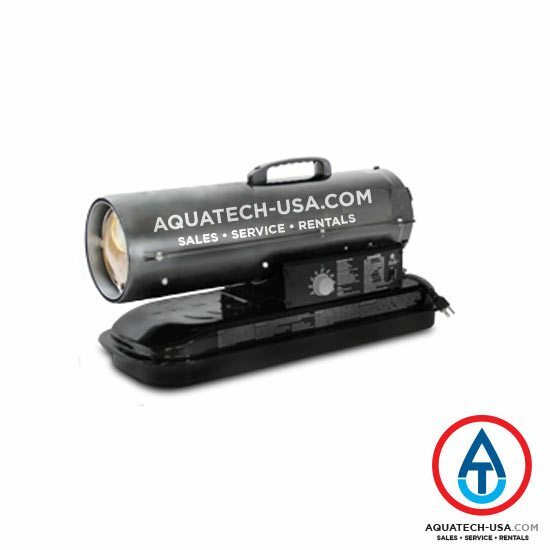 Our oil forced air heaters provide reliable spot area heat on any type of jobsite. All of our oil heaters are torpedo/salamander style design and come standard with adjustable thermostats, automatic low fuel safety shutoffs, fuel gauges, air pressure gauges, digital thermometer with LED diagnostics and on-board fuel tanks with drain plugs. Six different models range from 70,000 btu’s to 600,000 btu’s and will heat areas from 1,700 square feet to 15,000 square feet. All oil forced air heaters have been tested and can operate using multiple fuels including kerosene, JP8 (Jet A Fuel), #1 and #2 diesel fuel and #1 and #2 home heating fuel oil. 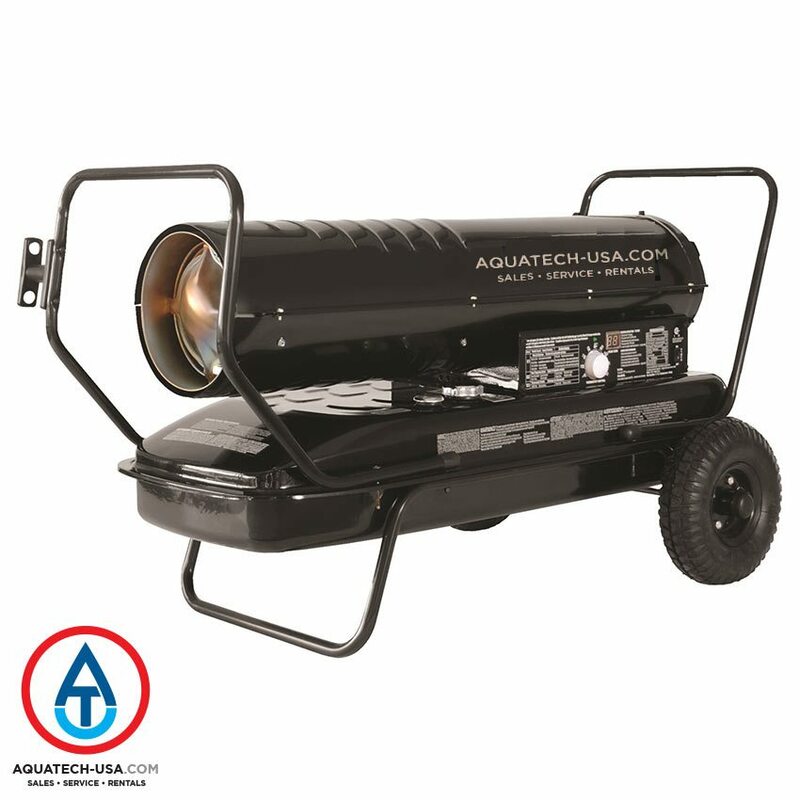 Our LP (Liquid Propane) gas forced air heaters are reliable for any type of jobsite that needs spot area heat. 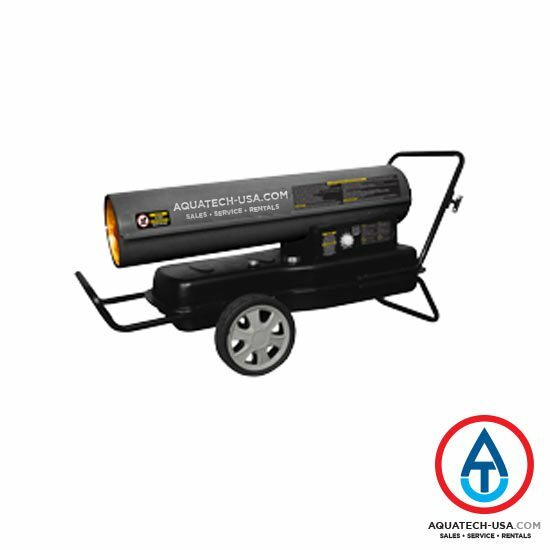 All of our LP propane gas heaters are torpedo/salamander style design and come standard with fully-enclosed gas control, 10′ LP hose with regulator, over-heat shutoff, adjustable height angle, continuous electronic ignition and variable heat settings. 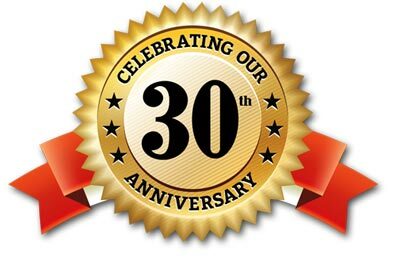 Three different models range from 60,000 btu’s to 150,000 btu’s and will heat areas from 1,500 square feet to 3,100 square feet. 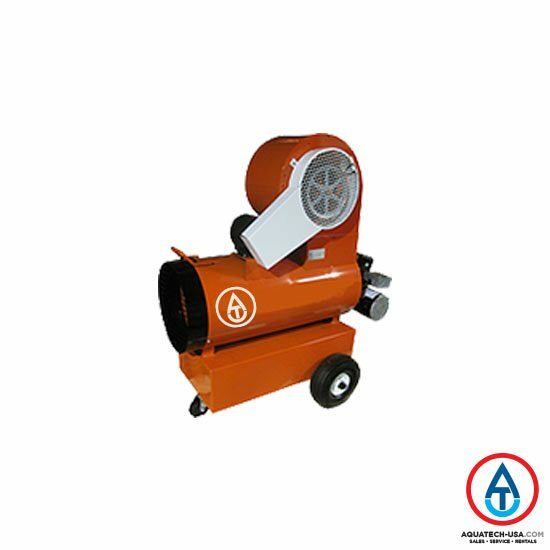 All gas forced air heaters provide a quiet operation compared to other output propane heaters by reducing the noise of constantly running forced air heaters.